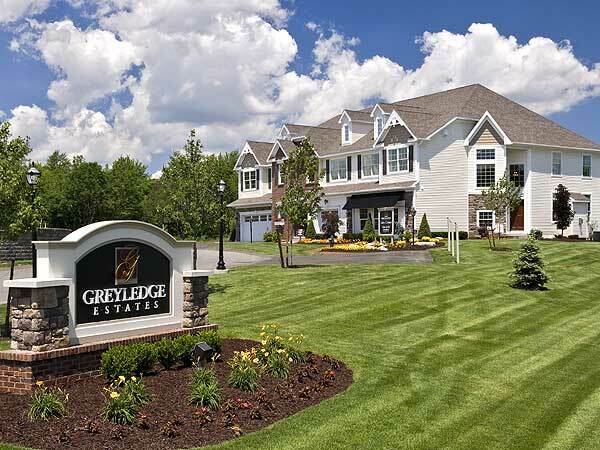 Greyledge Estates offers the perfect balance between city life and the countryside, with elegant, custom townhomes designed to fit your style of living. Find yourself in the ideal Albany, New York location with shopping, restaurants, schools, parks, entertainment and nightlife just minutes away. 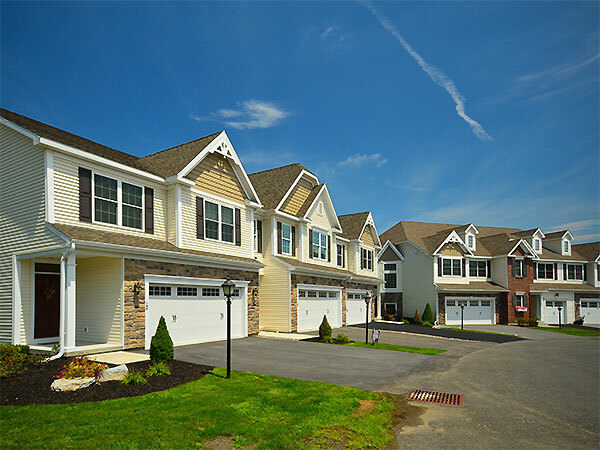 The townhomes at Greyledge Estates also provide easy access to the incredible Wolferts Roost Country Club just across the street. 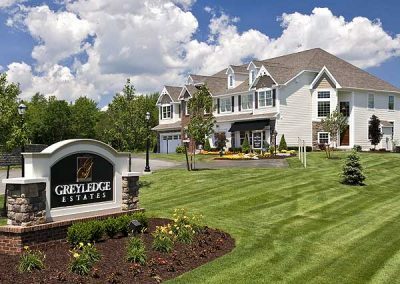 Greyledge Estates is a magnificently planned neighborhood that provides an unparalleled lifestyle for today’s active adults and families. 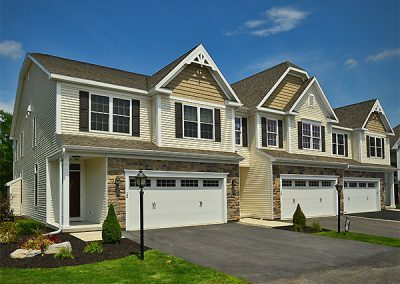 These maintenance free townhomes offer you more time and space to enjoy the easy life you have worked so hard to achieve. 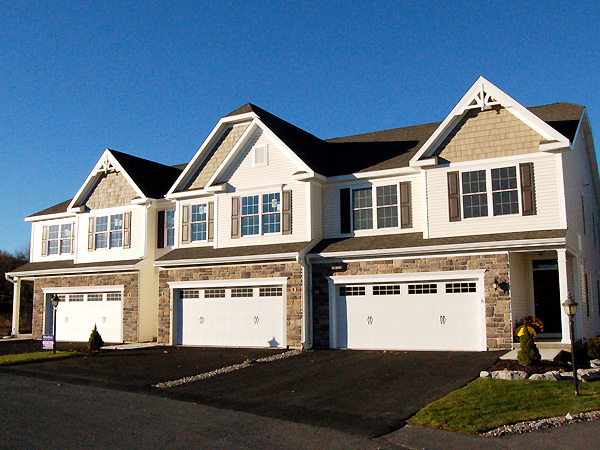 Luxurious Townhomes in Albany, NY. 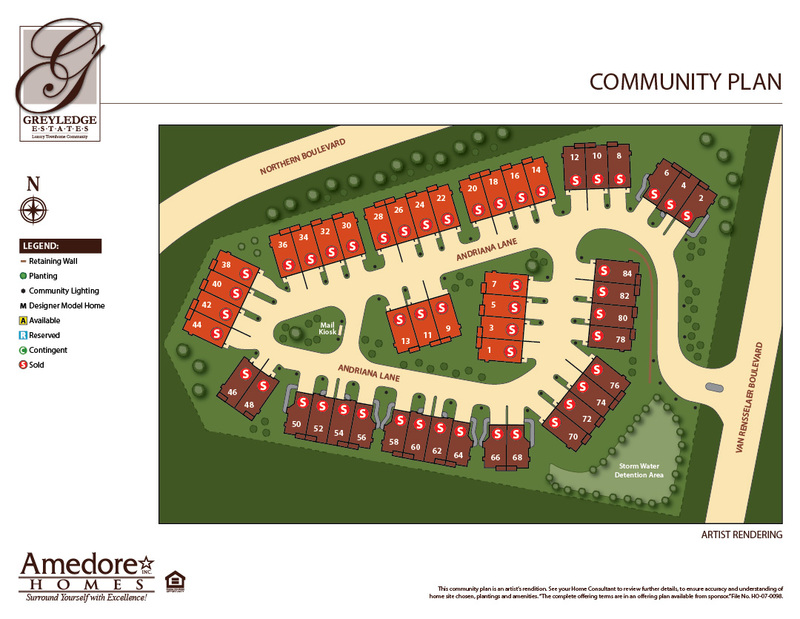 Walk to the Wolfert’s Roost Golf Course located across the street. This is the ideal place to call home. 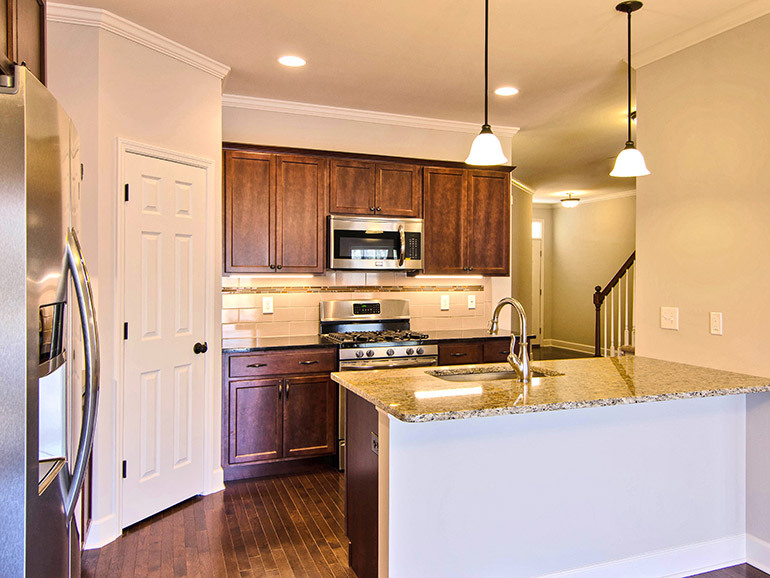 Live in a neighborhood where the finer things are still available. 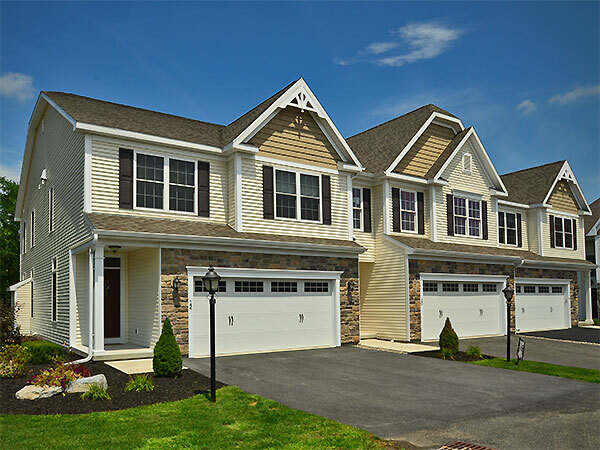 Convenient to all major commuter routes. 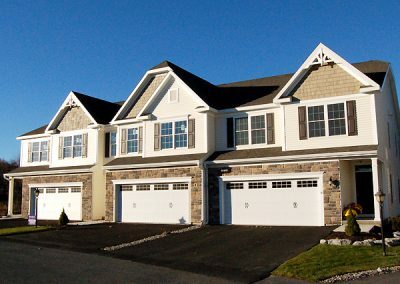 Full basements for maximum storage. First floor master-suites (per plan). Plenty of windows to capture the natural sunlight. Cozy family rooms for casual days. This Community is SOLD OUT! City of Albany Police Dept. City of Albany Water Dept. This advertisement is made pursuant to Cooperative Policy Statement No.1 issued by the New York State Attorney General. The complete offering terms are in an offering plan available from sponsor. File No. HO-07-0098.